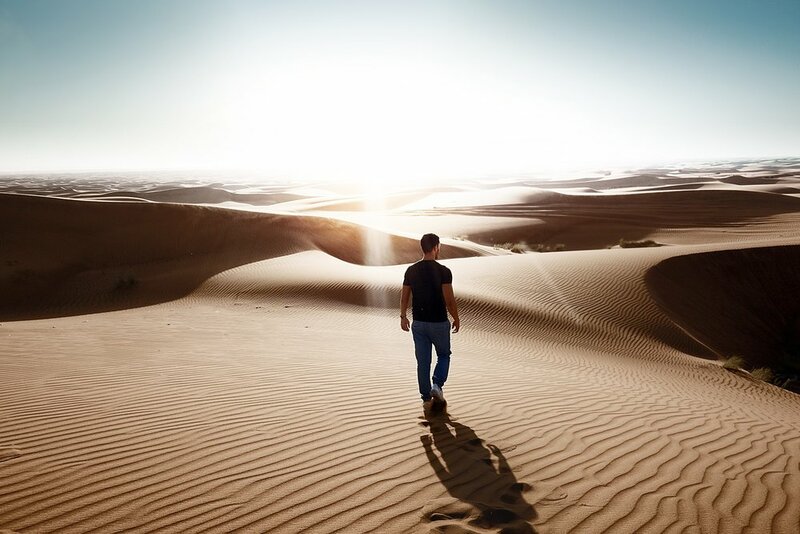 The beauty of the desert invites you to an unforgettable adventure. 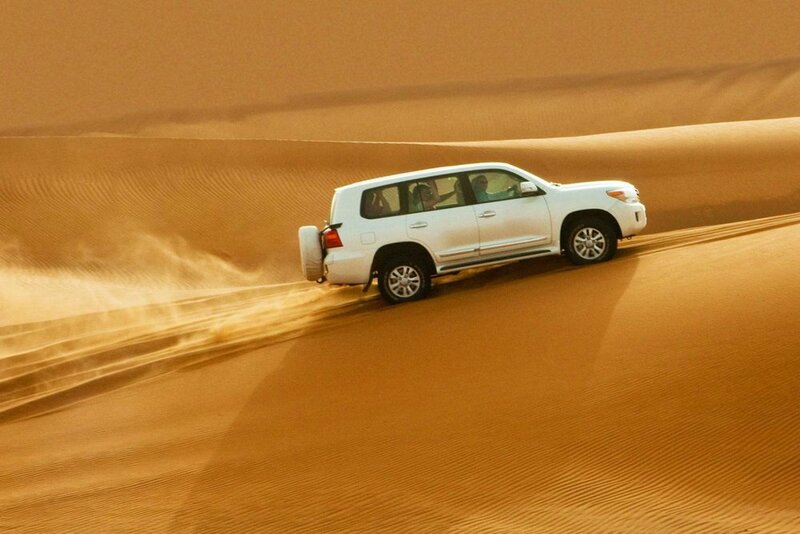 Early in the morning, our safari guide will take you on an exciting 4x4 trip through the rolling dunes. 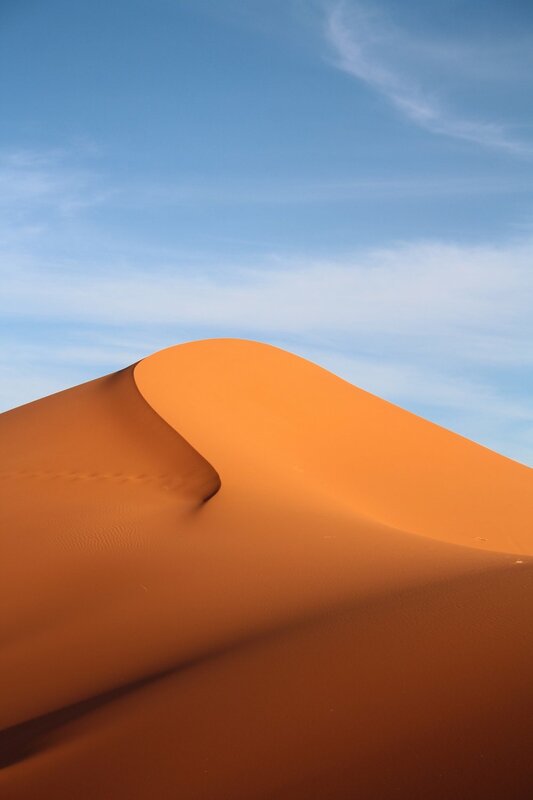 The changing landscapes of the desert will leave you with an imperishable impression of beauty and silence. Then leave aside the tradition for one of the newest and most exciting sports: sand skiing. Get on the surf, take a deep breath, and take a breathtaking descent. All our vehicles have air conditioning and seat belts. Participants will be required to wear closed shoes, which is essential for sand skiing. Choose the date you want to do this activity. Please specify the name of the hotel where you are staying.